H.A.S. Aviation is an FAA Approved Repair Station and EASA Part-145 Approved Repair Station operating since 1995 in the sunshine state of Florida. 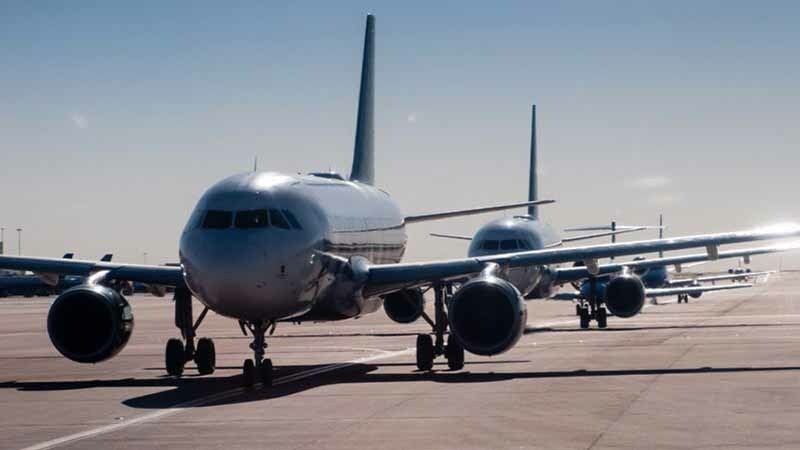 With over 30 years of experience in aircraft wheels and brakes, our customers can be sure their components will undergo an elaborate and skillful service in a swift turnaround time. We take great pride in our work accordingly H.A.S. Aviation’s perpetual commitment to provide the greatest service to our customers by accomplishing superior quality in our overhauls and customer service. Rest assured knowing whether your need is to mount a tire or a brake assembly modification-overhaul, this will be performed by a team of professionals in the aviation industry you can positively rely on. All of us at H.A.S. Aviation take the greatest pleasure in welcoming you to our Miami-Dade facility located at 8380 N.W. 56th Street, Doral FL 33166 and look forward to working with you to create a promising relationship. Copyright HAS Aviation 2016 - Website powered by Centrix Corp.